Serve a whole duck without the hassle of cutting it up. 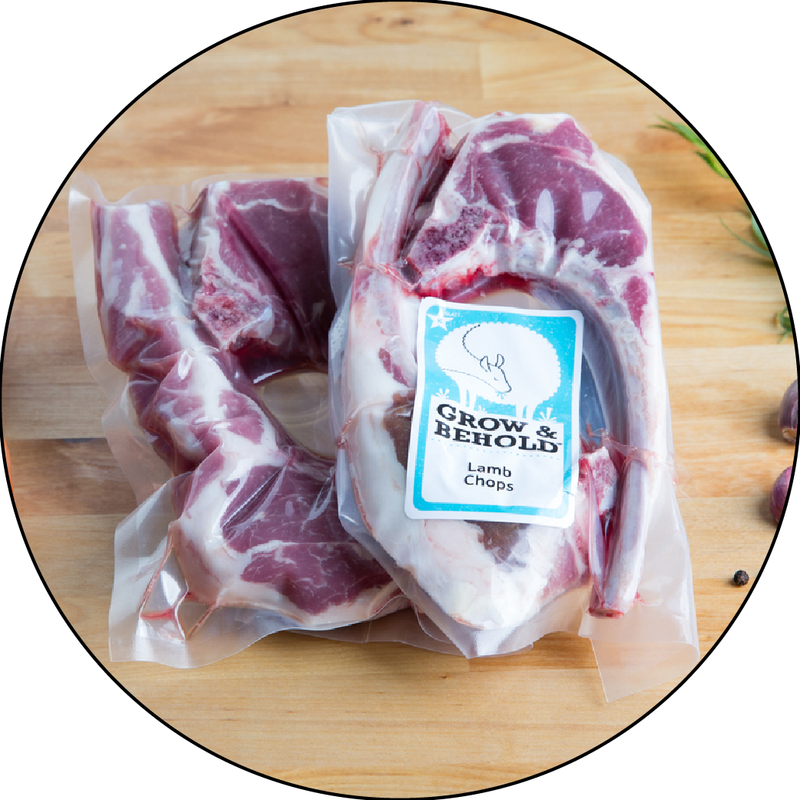 Contains 2 boneless Duck Breasts and 2 Duck Legs, which can be cooked together or separately as you desire. Delicious, rich & flavorful duck made easy! Score or prick the skin before cooking in order to allow the fat to render out.